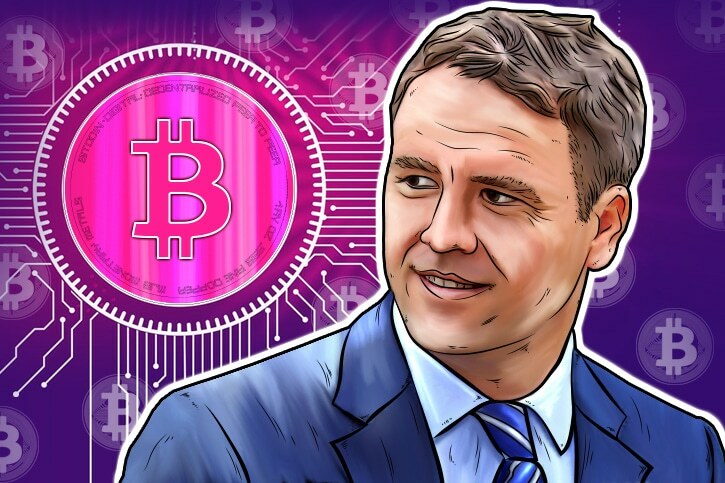 English football star, Michael Owen, has developed an interest in cryptocurrencies. Through a company by the name of GCOX, he and other celebrities will be able to launch their private coins that can be used in retail. Developments in the crypto world have seen this trend taken up by commerce and has now sparked the interest of celebrities. With many of them considering getting into the crypto market, Singapore provides a Global Crypto Offering Exchange, or GCOX, the first crypto exchange for celebrities. One of the first to invest into this exchange is former English football star, Michael Owen. Owen has had quite a career in this sport and moved among some of the biggest clubs, but upon retiring he decided that cryptos are going to become his new passion. He has been reported acknowledging that the sportsman’s career is short, and that life of a football player doesn’t end once he retires. So, 38-year-old Owen, who retired at 33, decided that he wants to try his hand at business. As for GCOX, the company will make a profit by charging transaction fees. They are currently raising private investments and are planning to announce their ICO soon, according to their spokesman. By using GCOX, celebrities like Owen who are interested in cryptos will be able to launch their private coins and, by doing so, will be able to offer their fans various merchandise or services that can be paid via these tokens. The tokens can then be exchanged for BTC or ETH by the celebrities. Apart from Owen, GCOX has provoked interest from ex-boxer Manny Pacquaio. GCOX will allow celebrities to not only create their own cryptos but to also manage their personal ICOs. Their hope is to eventually become the first authoritative popularity index. They are planning to enable the purchase of celebrity tokens via their own Acclaim coins. After the fans have bought the coin of their chosen celebrity, these coins can be used to purchase the celebrities’ services or goods. Most of the risks, he added, are eliminated once you find what is best for you, and associate yourself with it.